Leave everything behind and discover a world with wide expanses of snow as far as the eye can see. Inspired by the book The Tomten, by Astrid Lindgren, Gábor Tarján has assembled a concert of works by various modern composers (incl. Arvo Pärt, LigetiDebussy, and Morton Feldman). 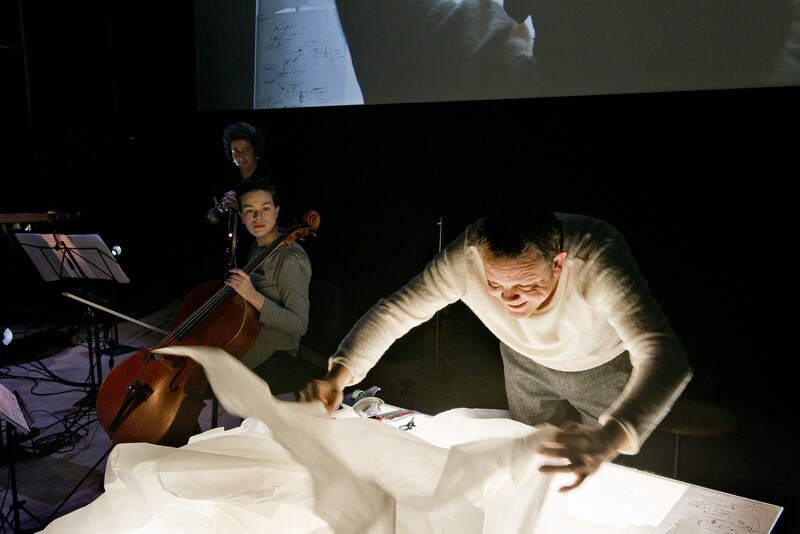 This ‘soundtrack’ is performed live by Tarján and musicians from the Insomnio ensemble. Accompanying the concert are panorama images created and filmed live by Ramses Graus and projected onto a large screen.